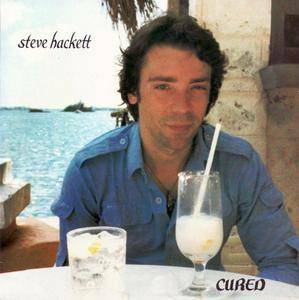 In 1983, Steve Hackett fought an uphill battle for the release of Bay of Kings, his first album of solo acoustic guitar pieces. He ultimately did find a distributor, after several months. 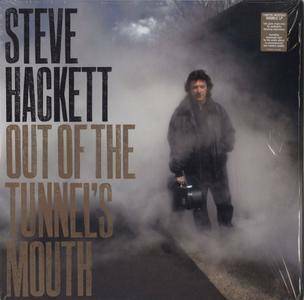 Rather than becoming disconcerted by the experience, Hackett determined never to shy away from his classical impulses in the future, and in 1988 he returned with Momentum, another album of mostly original acoustic guitar passages. 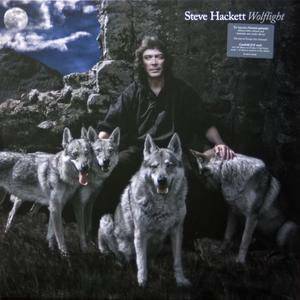 As the title suggests, this album finds Hackett gaining confidence and proficiency in his guitar playing; he manages to play several complex pieces in a seemingly effortless manner. 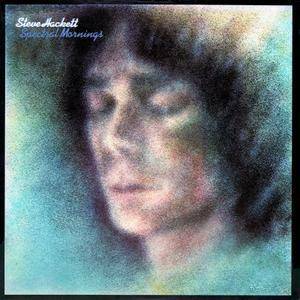 The songs are pleasant, evoking delightful imagery. 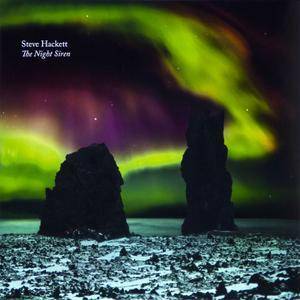 Any admirer of acoustic guitar music will find this thoroughly enjoyable. 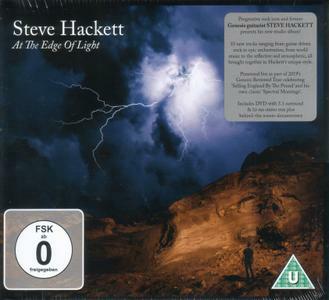 After his much celebrated 2015 studio album, “Wolflight”, which cracked the top 40 in the UK and top 50 in Germany upon release, Steve Hackett has done something unusual for his new live release – he filmed and recorded it in Liverpool.“When InsideOut told me that I could film a gig on the British leg of the 2015 tour for release, I thought that we should do it away from London. My last three DVDs have been done at venues in the city – Shepherd's Bush Empire ('Fire & Ice', 2011), Hammersmith Apollo ('Genesis Revisited: Live At Hammersmith', 2013) and the Royal Albert Hall ('Genesis Revisited: Live At The Royal Albert Hall', 2013). I felt doing it in Liverpool had a certain ring to it. This is an extraordinary city and the Philharmonic Hall is an extraordinary venue. Besides, it's not as if Liverpool is known for having any good music – there's never been a good band from there. 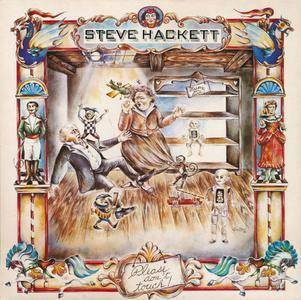 Ha!” Hackett's love for Liverpool goes back to his time with Genesis, as he attests. 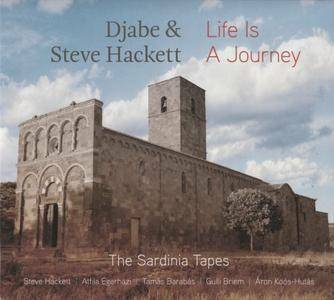 The album is the result of an improvised session that took place in a church on the island of Sardinia between the musicians from one of Hungary's most acclaimed Jazz groups, Djabe and acclaimed guitarist Steve Hackett. 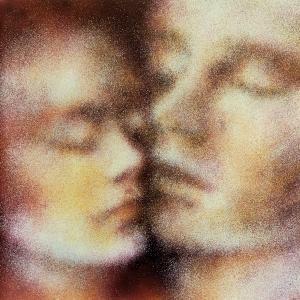 The collaborations between the band and the former Genesis guitarist and acclaimed solo artist began in 2007. 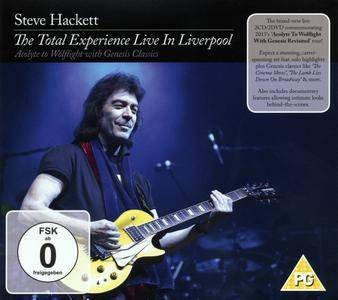 Steve Hackett has appeared on the concert stage with Djabe performing both Genesis and Hackett solo material and Djabe compositions. This album is their first collaborative studio album. Djabe guitarist Attila Egerhazi explains: "When I came to my musician pals with the idea of this recording session I had no certain plans with the tapes. However, this was the exact way I always wanted to create my kind of a music, like we did with my band in the 80s.